I may have sat out New Year’s Eve this year, but most of the city went out to celebrate 2015. 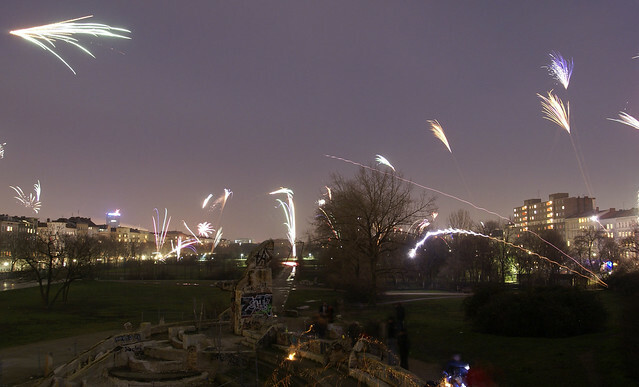 This video is pretty long, but it shows just how busy and chaotic Berlin gets on Silvester. Skip ahead to about 4 minutes in to see the crowd at the Oberbaumbrucke!